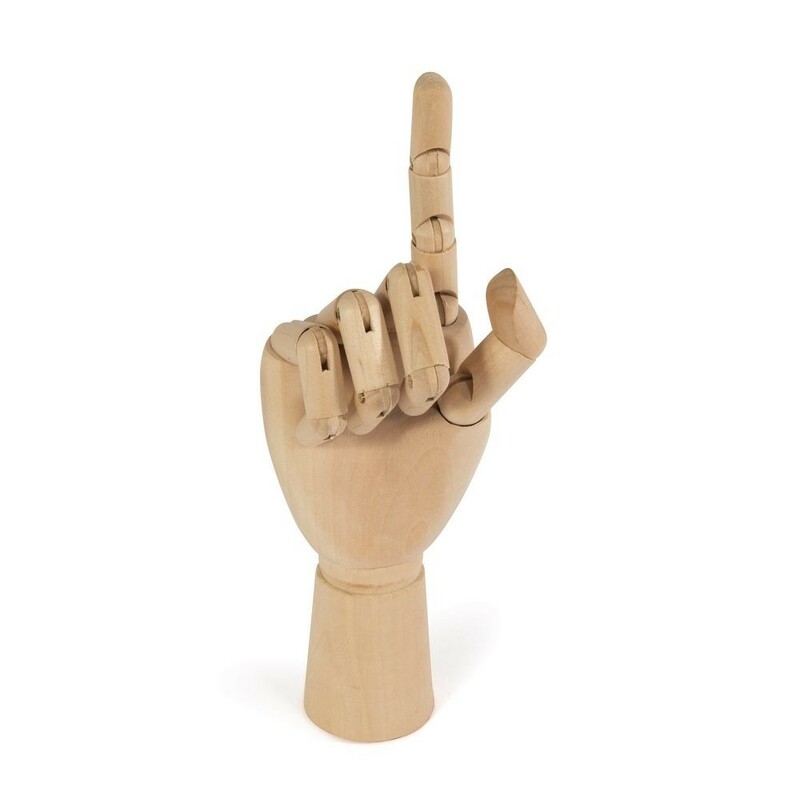 Sometimes it is the words that aren't said that are the most powerful. 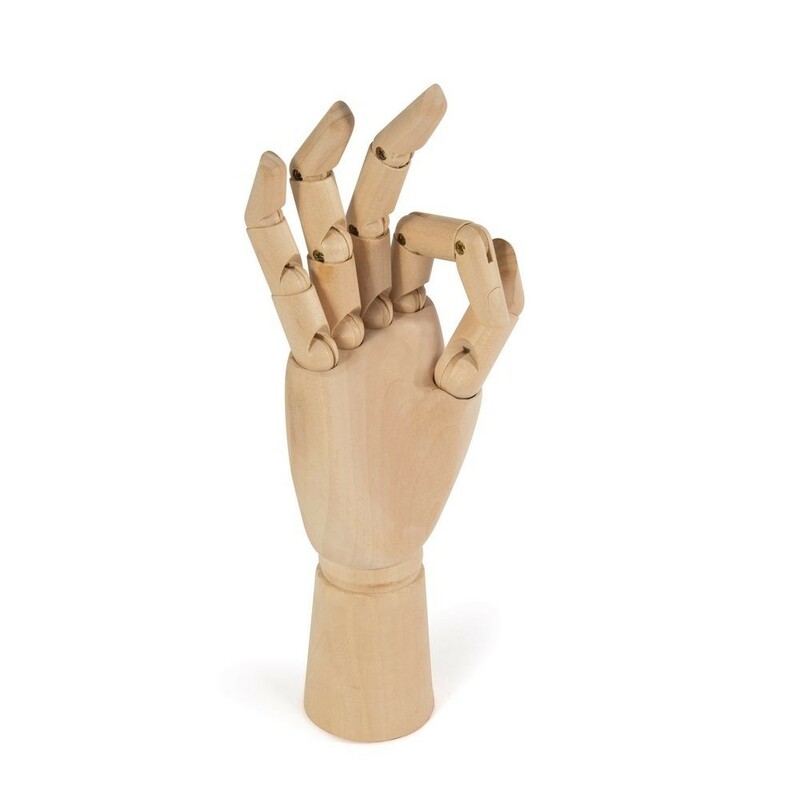 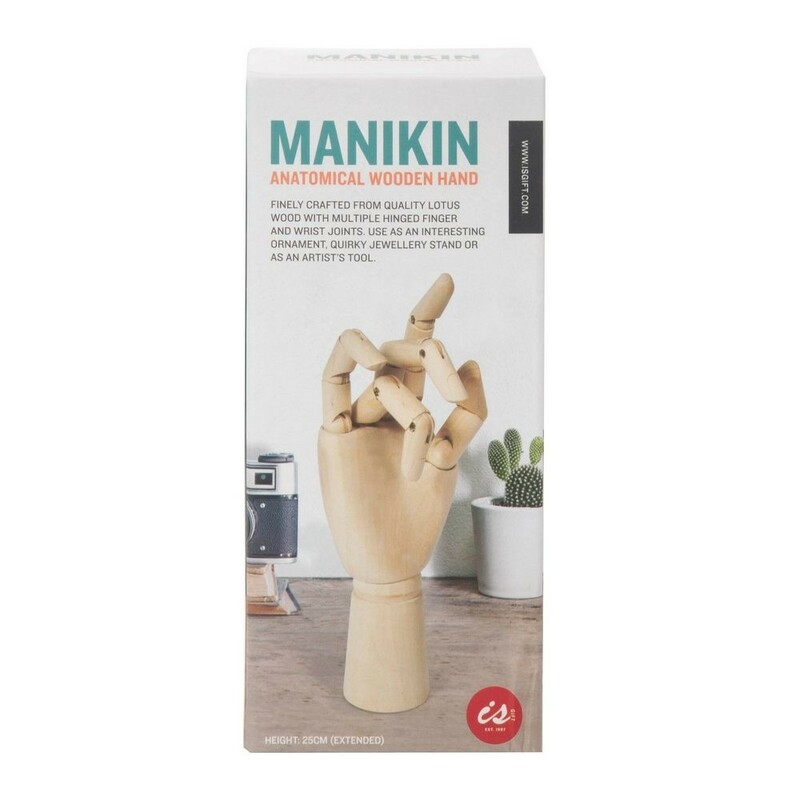 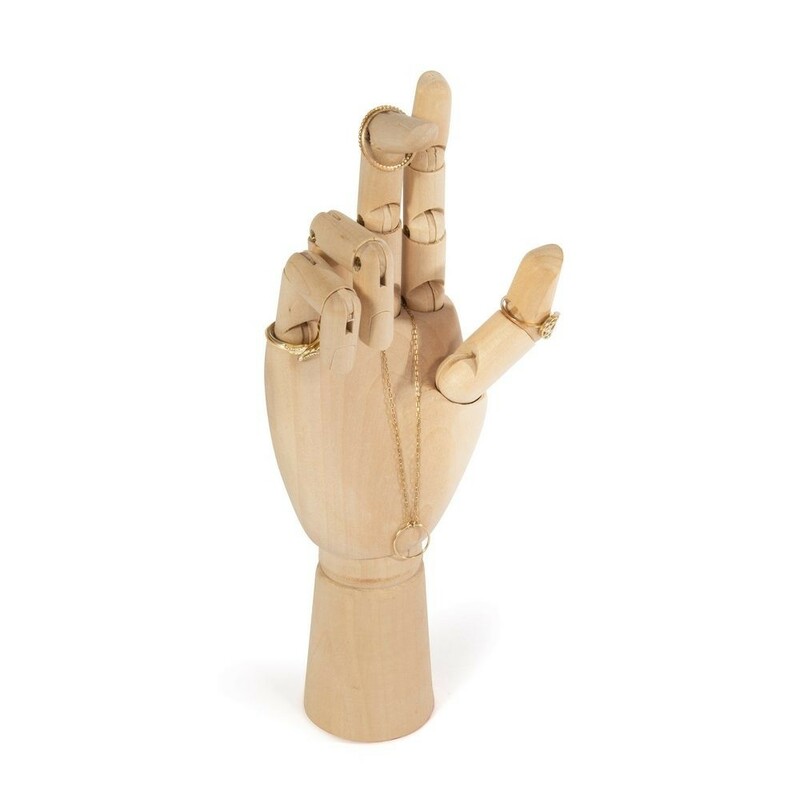 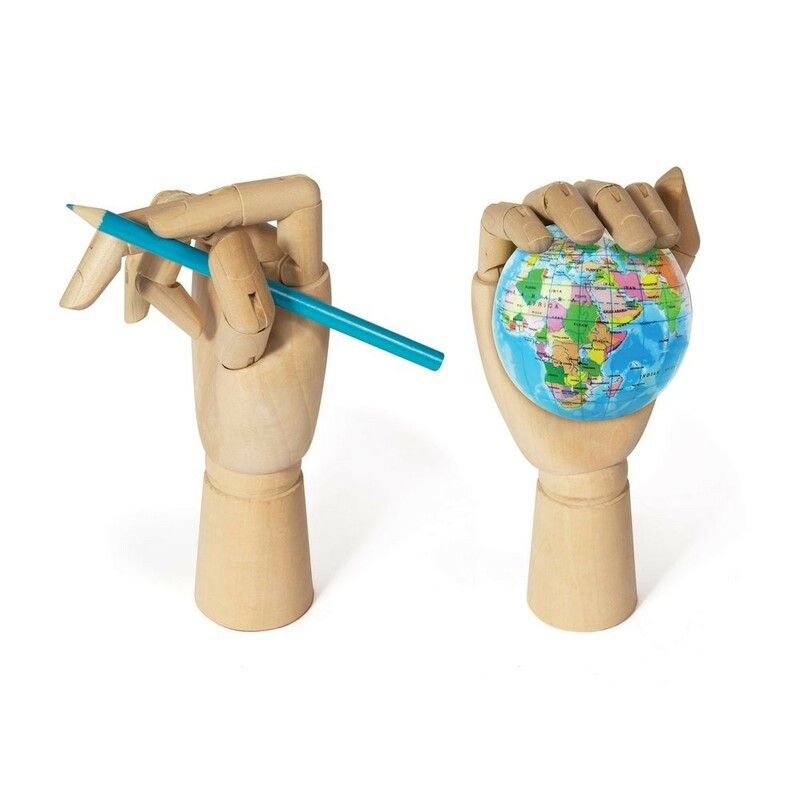 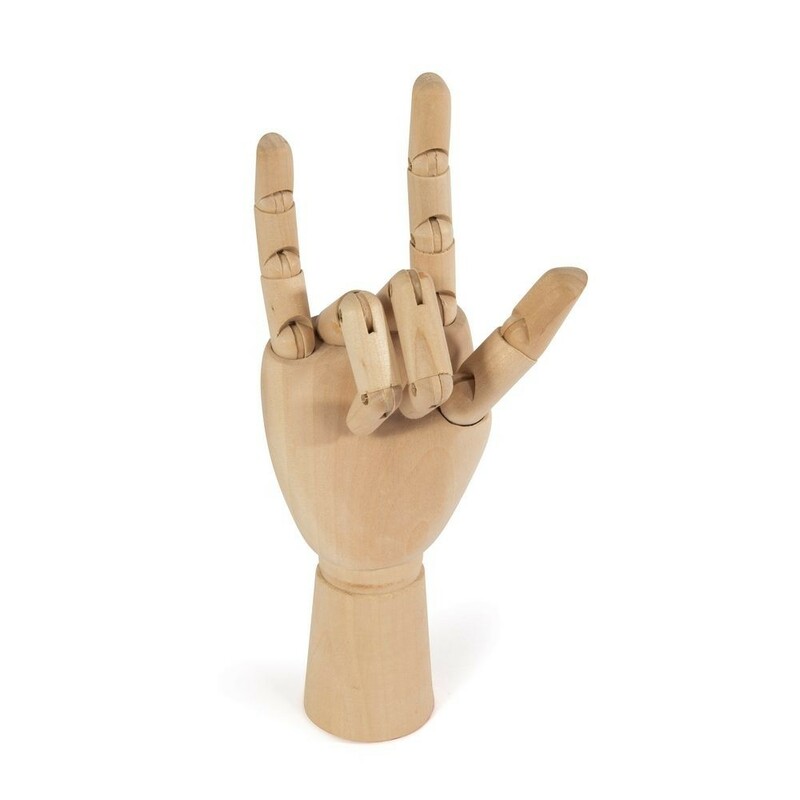 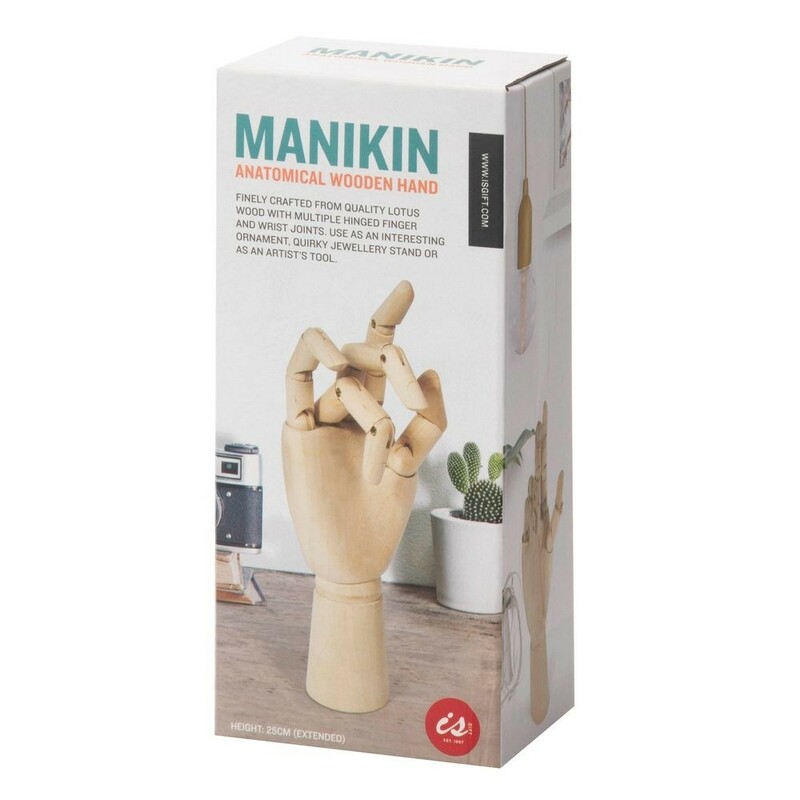 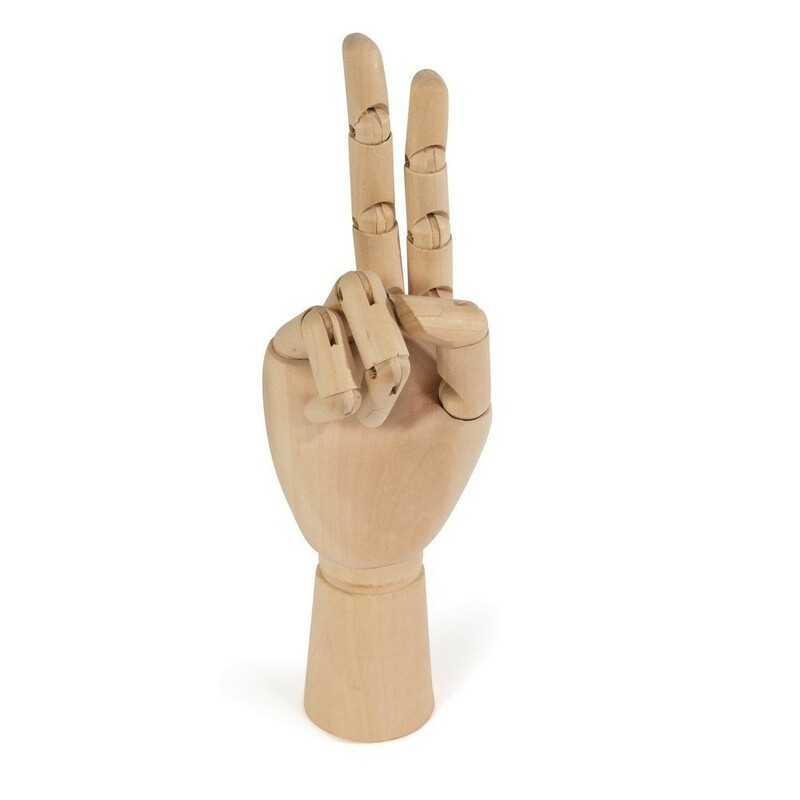 Up the ante with your subliminal communication with the mother of all hand gestures. 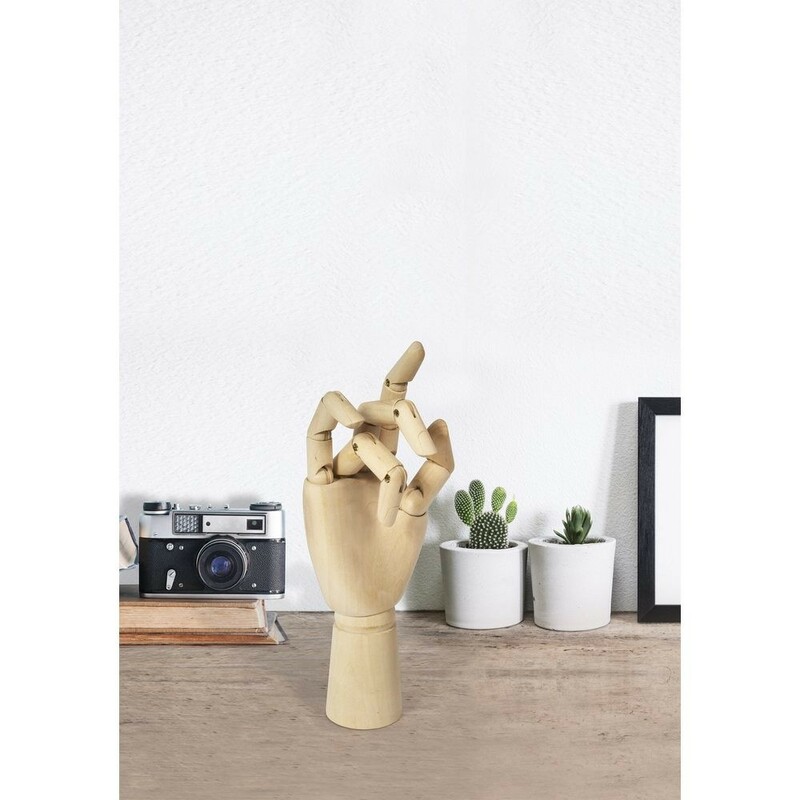 One that can flip the bird one minute, and double as a jewellery stand on the other. 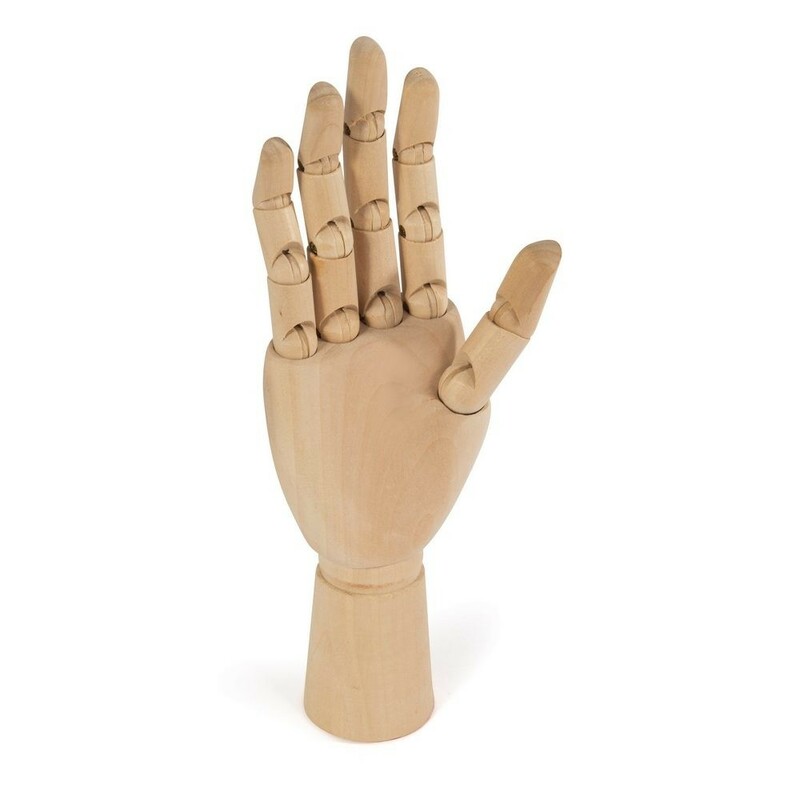 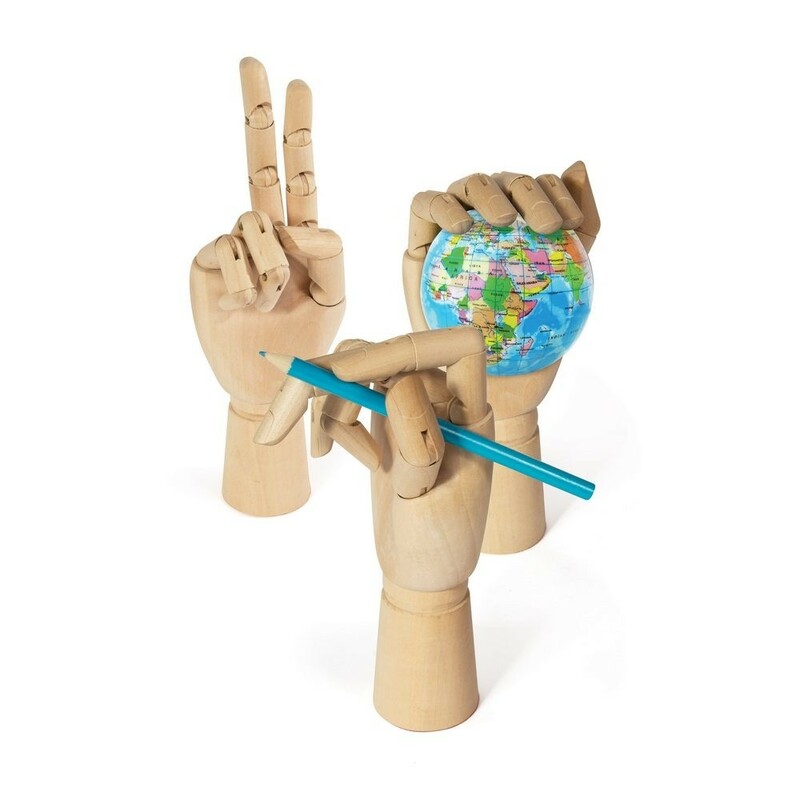 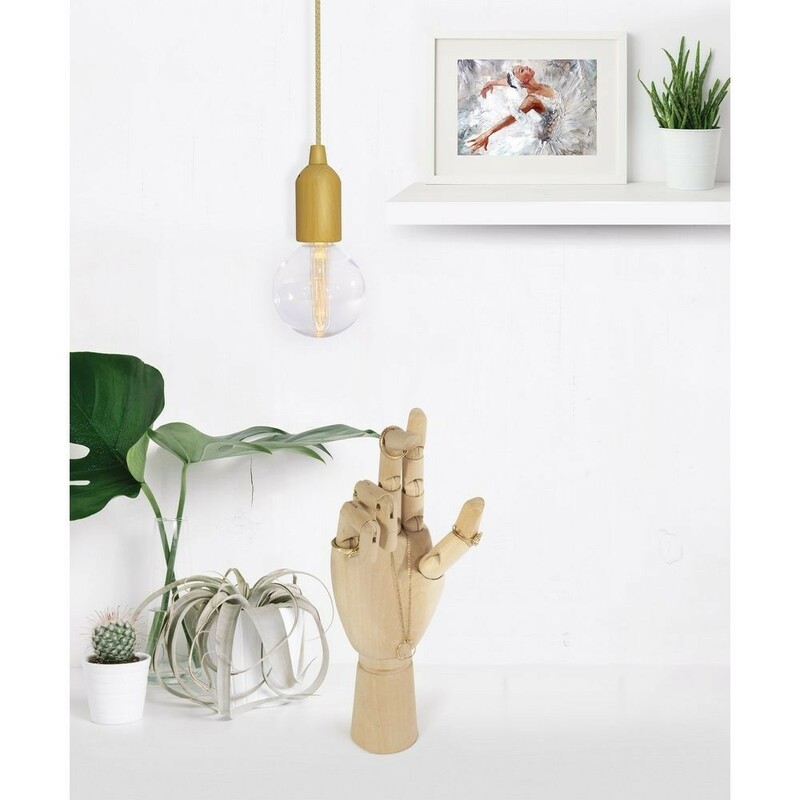 Finely crafted from quality lotus wood with multiple hinged finger and wrist joints.